Photorealistic lights (IES) 1.3 released! The new update is now live! You can check it out here. It took me quite some time to get it out the door – sorry ’bout that. 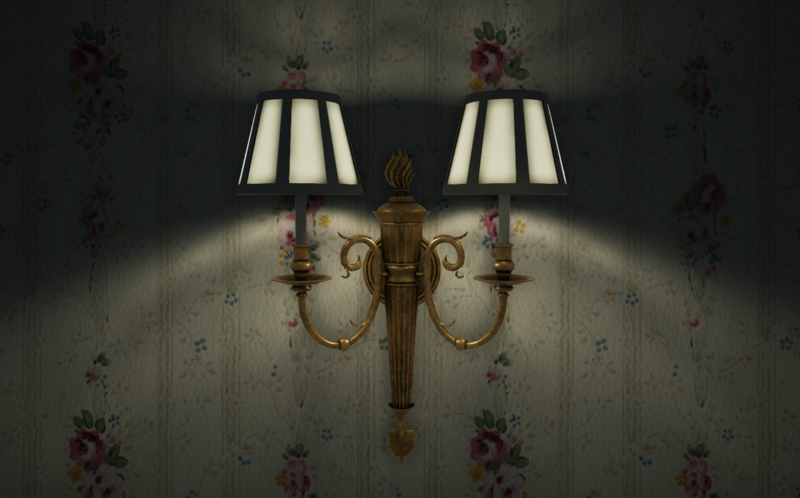 It includes a demo scene with an antique wall lamp, fixes some minor issues, and is uploaded with Unity 2018 and 2017. Unity 5 should still work in theory, but I will no longer be uploading the package from that version.